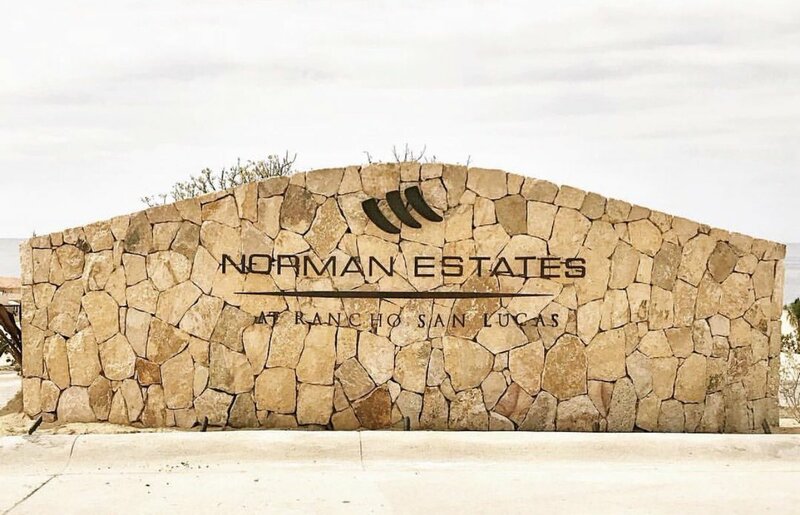 People from all over North America make the move to Rancho San Lucas looking to take advantage of the more relaxed lifestyle the surrounding region has to offer. In southern Baja the pace slows down a bit, allowing residents to enjoy the more important things in life. At Rancho San Lucas residents find a balance that gives them the opportunity to focus on spending time with friends and family, and finding fulfillment in a caring and tight-knit community. Over the years Los Cabos has grown considerably, but at its heart the community has retained its small town values. The people of Los Cabos take pride in their home, and are dedicated to always being there for one another; and for many residents one of the most meaningful ways of getting involved with the community is through donating to, or volunteering with, the many great local charities. Animal lovers will be pleased to know that Los Cabos has its own Humane Society branch. The Humane Society of Los Cabos spays and neuters hundreds of dogs and cats every year, and works hard to find homes for every animal that comes through its doors. The Humane Society depends heavily on the involvement of the Los Cabos community in order to carry out their mission, and the community has been strong in their support. There are several ways to get involved with the Humane Society of Los Cabos, including attending one of their charity events, donating money, or volunteering time. There are few charity opportunities more rewarding than volunteering to walk shelter dogs. To learn more about the Los Cabos Humane Society visit their website here. Another extremely worthy local charity is the Los Cabos Children’s Foundation. Through a partnership with the Salvatierra General Hospital in La Paz the LCCF is dedicated to providing health care to the children of southern Baja. The LCCF was founded thirteen years ago with a focus on combating cancer and congenital heart defects in children, and with the support of the Los Cabos community has been able to expand their mission over the years to include both critical and general care as well. Providing proper health care to prevent and combat childhood illness is vital to the overall wellbeing of any community, and the LCCF has made it their mission to see that every child in Los Cabos is provided with that care. Visit the Los Cabos Children’s Foundation website here for more information about this wonderful cause. The Sarahuaro Foundation is another great cause for members of the Los Cabos community to get involved with. The Sarahuaro Foundation focuses on supporting women through education, and providing skills training so that those women will have a means of supporting themselves moving forward. They accomplish this through offering classes and workshops at their community centers, with a focus on teaching basic life skills, language and literacy education, and jobs training. A full set of courses takes around three months with an operating cost of $210US per woman, paid for entirely through donations. Best of all, the Sarahuaro Foundations offers free childcare and meals for the children of these women while they attend their classes. To learn more about, or get involved with, the Sarahuaro Foundation visit their website here. Rancho San Lucas residents can also get involved with local charities through the Solmar Foundation. The Solmar Foundation provides aide to the Los Cabos community through partnerships with charitable organizations such as MakeUp with a Cause and Smiles International, as well as through initiatives like the Food and Clothing Drive. MakeUp with a Cause is a wonderful organization that provides makeup and makeup lessons to women battling cancer. The fight against cancer is a difficult one, both physically and mentally, and the mission of MakeUp with a Cause is to help empower women in that fight by boosting their confidence. Smiles International provides charitable surgical and dental care to underprivileged children, with a focus on correcting cleft palates and other facial and dental abnormalities. For these children surgical intervention is life changing, giving them a strong foundation on which to build future success. The Solmar Foundation’s Food and Clothing Drive is a constant effort to collect and distribute basic life necessities. Education and medical care are so very important, but sometimes more immediate concerns need to be addressed first. 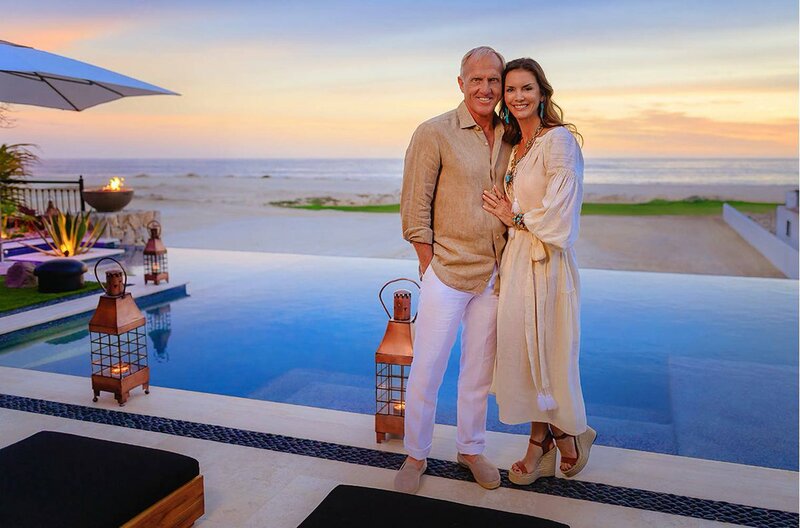 By collecting food and clothing, and distributing them directly the neighborhoods where they are most needed, the Solmar Foundation hopes to alleviate some of the daily pressure felt by the less fortunate of Los Cabos, allowing them the space needed to work toward bettering their circumstances. For more information about the Solmar Foundation visit their website here.